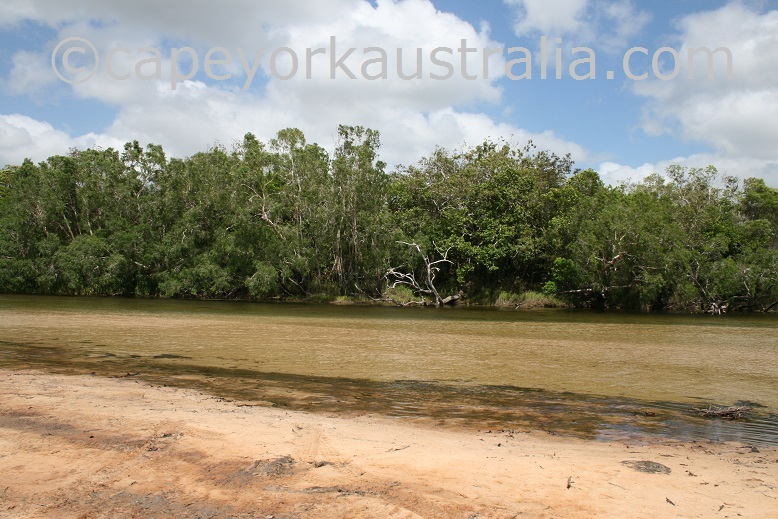 It is the largest perennial river in Queensland. 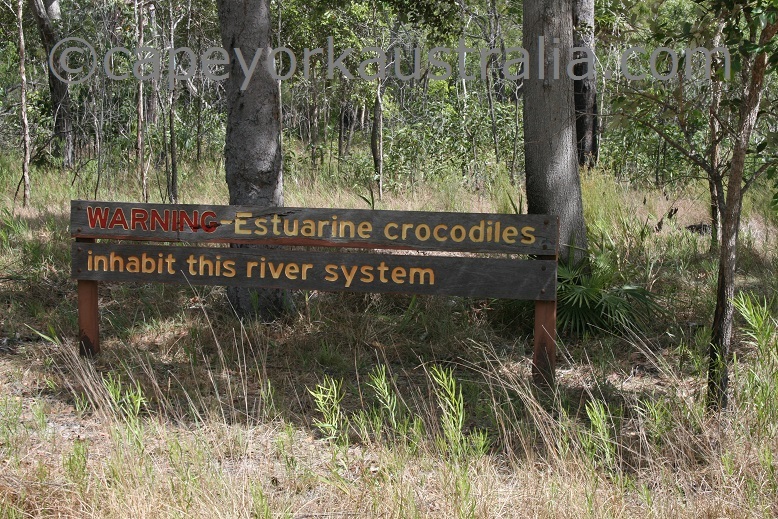 Its catchment takes up the whole Jardine River National Park, one of the largest national parks in Queensland. 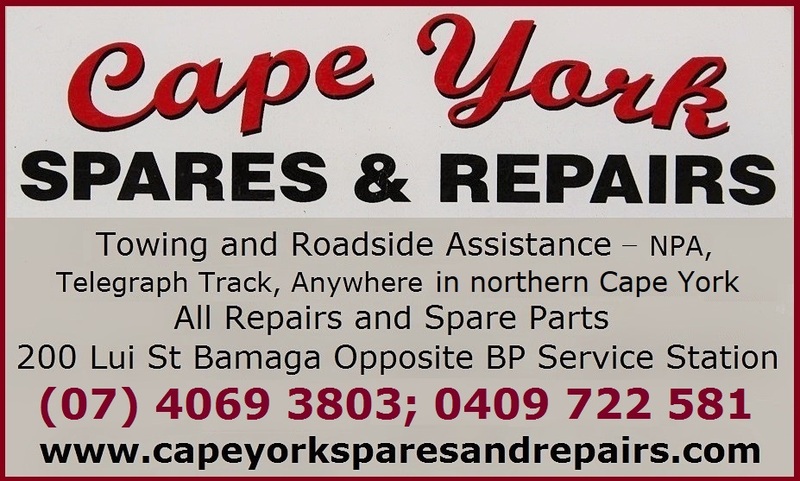 It starts up in the mountains of the Great Dividing Range, not far from Captain Billy Landing and Southern Bypass Road. 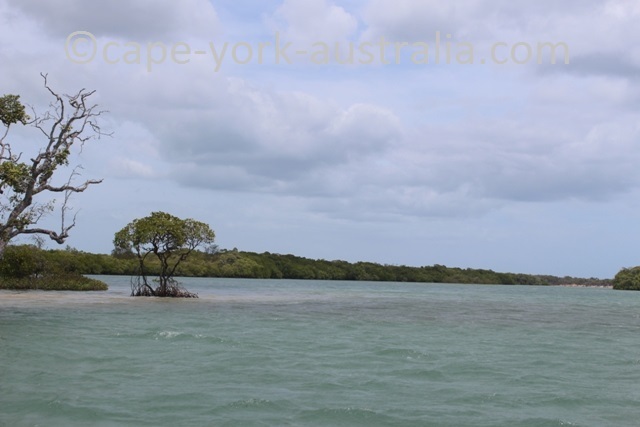 And its mouth is on the northernmost Cape York peninsula, near Mutee Heads. 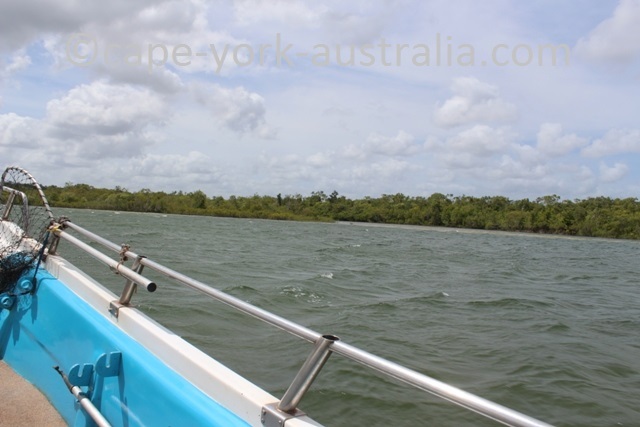 But the most of the time it is remote and inaccessible deep in the heart of the national park. 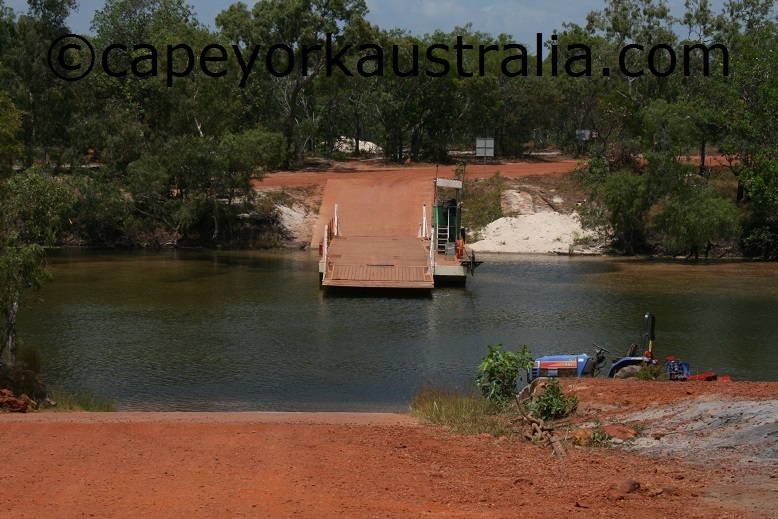 Most travellers first get to it where the main road north crosses it at the vehicle ferry crossing. 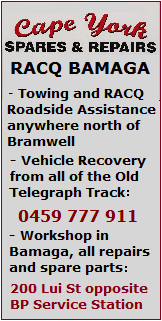 And some still try their luck at the Old Ford. At the Old Ford you also have some national parks camping spots, both south and north of the river. 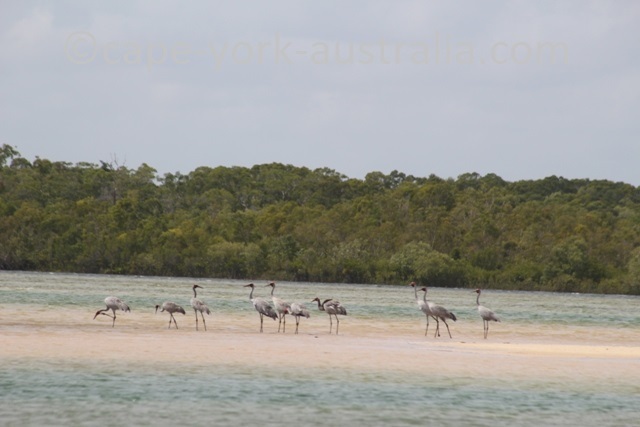 You can also get to its mouth, via some sandy tracks from Mutee Head. Or if you have a boat you can go discovering it water-ways. 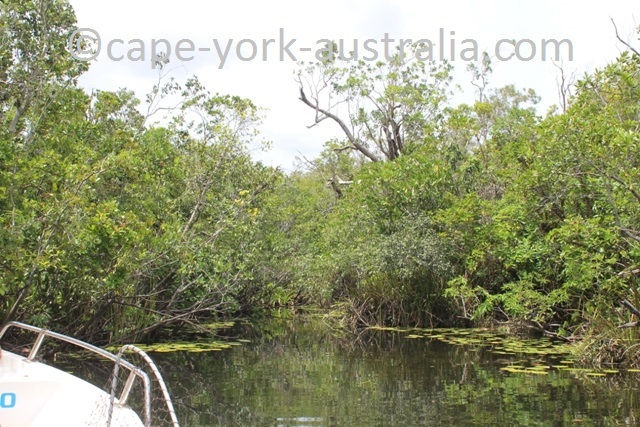 ... it is interesting to see how quickly the vegetation changes from salt to fresh water. ... to try freshwater fishing. ... great for saltwater fishing. 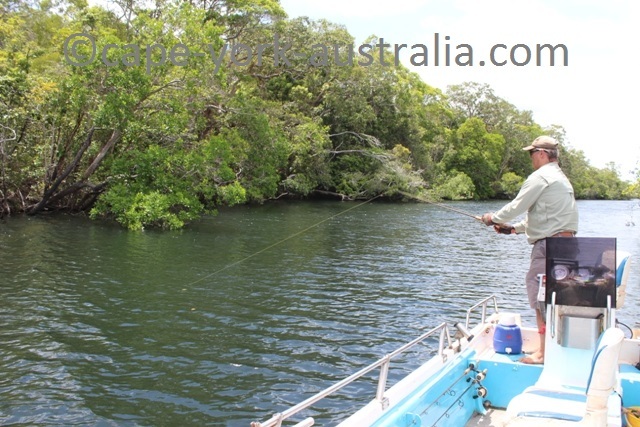 The whole river is great for fishing, even from the river bank, just watch out for crocodiles. 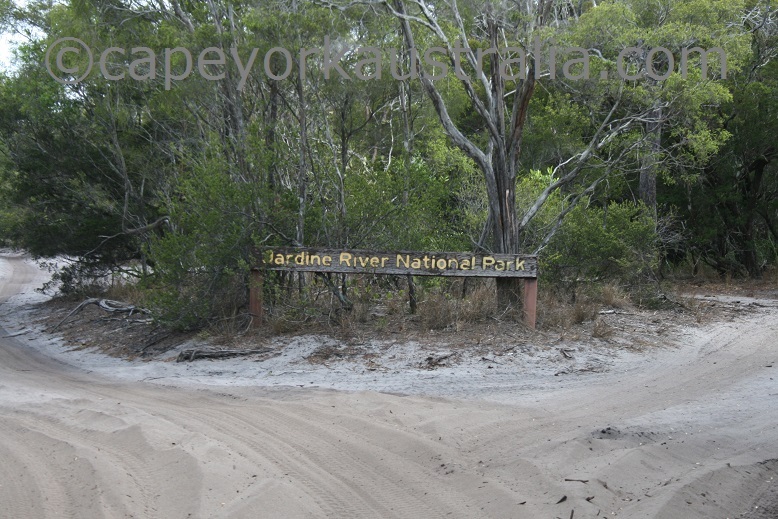 Jardine River National Park is near the tip of Cape York. 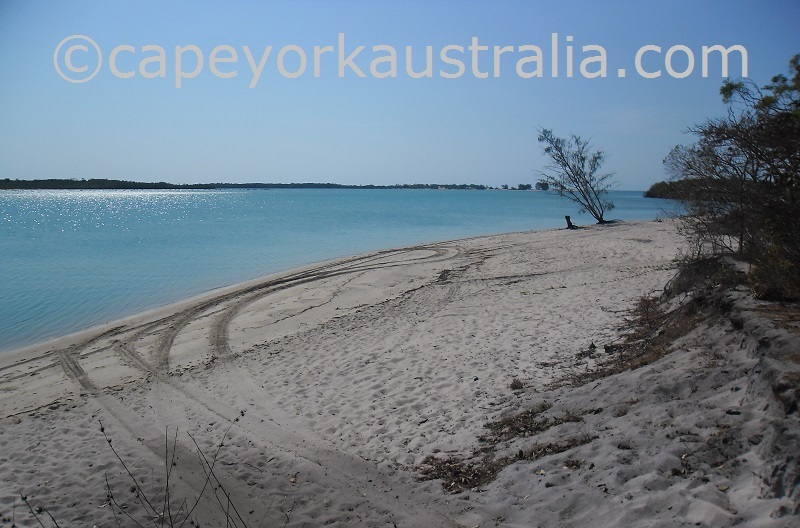 It is the northernmost national park in Cape York, and the northernmost national park in Australia. 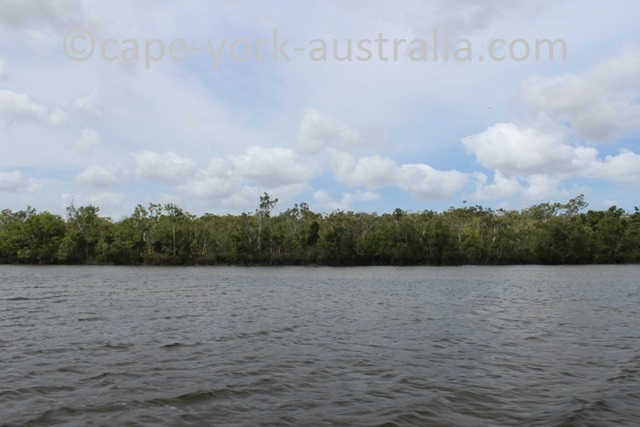 It is quite a large park - its southernmost parts are near Captain Billy Landing and Elliott Creek about half way up the Old Telegraph Track, and its northernmost end is at the mouths of Jackey Jackey Creek and Escape River. 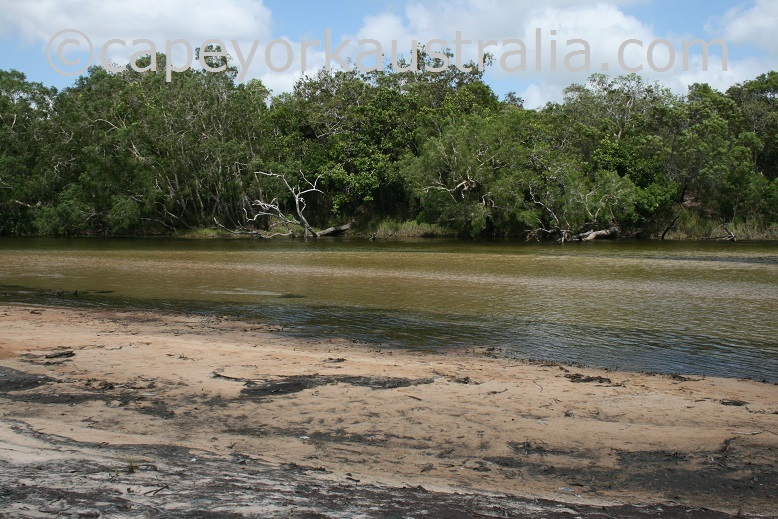 The park almost covers the whole Jardine River catchment area. 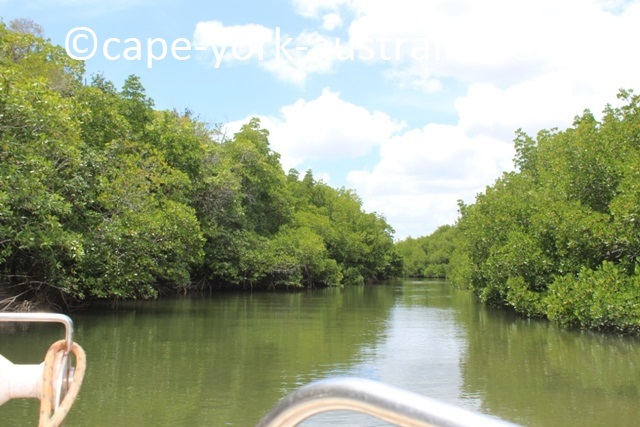 It protects the upper parts of the river, which is mostly wide and shallow, and has a thriving population of deadly saltwater crocodiles. 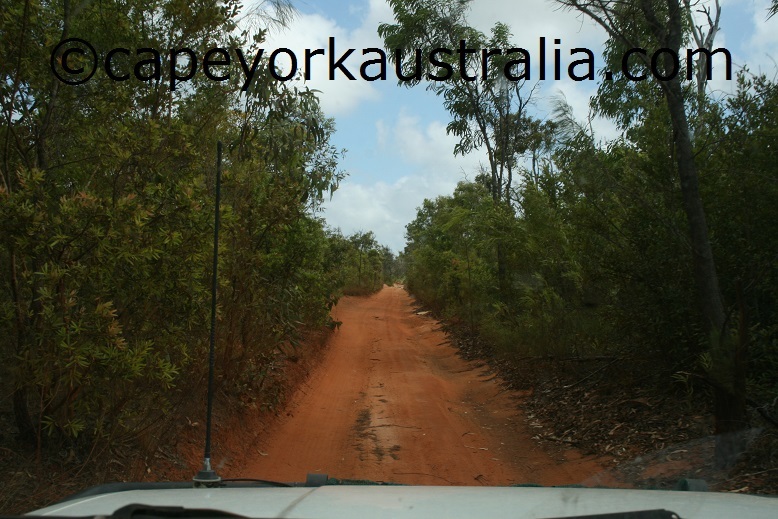 Like Iron Range and other national parks and places in Cape York, many of the plants and animals in Jardine River National Park are found nowhere but it Cape York and Papua New Guinea. Eclectus parrot, cuscus and palm cockatoo are only some of the examples. The park does not protect tropical rainforests as does Iron Range National Park. 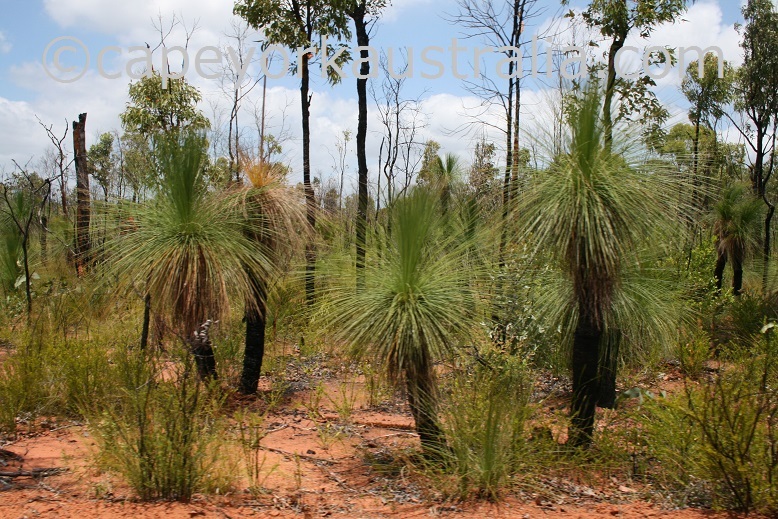 It has a tropical, green vegetation with a lot of grass trees, but it is not exactly rainforest, more like tropical savannah. 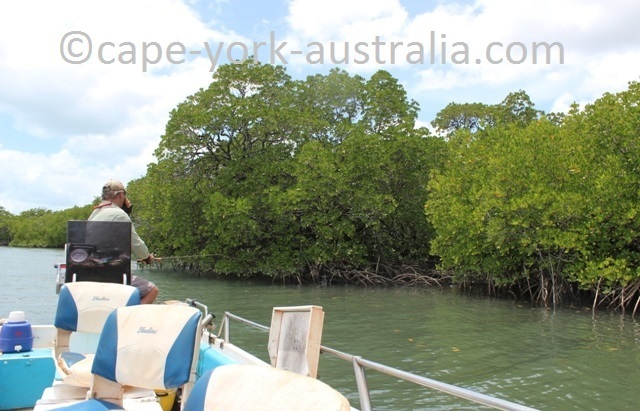 It has many vast swamplands, and the highest variety of mangroves in Australia. Along the creeks and in other wetter places are carnivorous plants such as tropical pitcher plants. 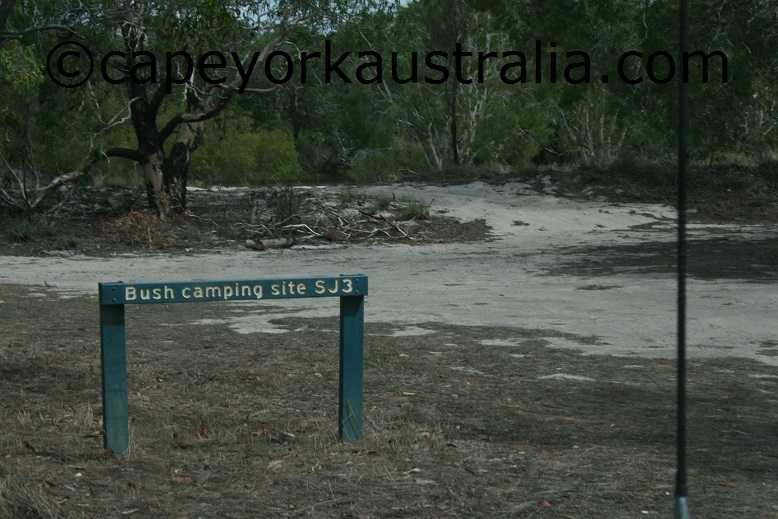 Cape York is the only place in Australia where these are found. There are no real bushwalking tracks in this national park. Instead there are some good drives where you can discover the park. Bird watching is quite good with imperial pigeons, paradise kingfishers, red-bellied pittas and many more. Mammals are easiest seen when spotlighting night time.